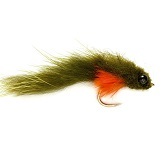 Each Fulling Mill fly is a little work of art. To maintain our enviable reputation for complete quality we leave nothing to chance and focus on the detail. Only the finest materials and strongest hooks are used in the assembly process. 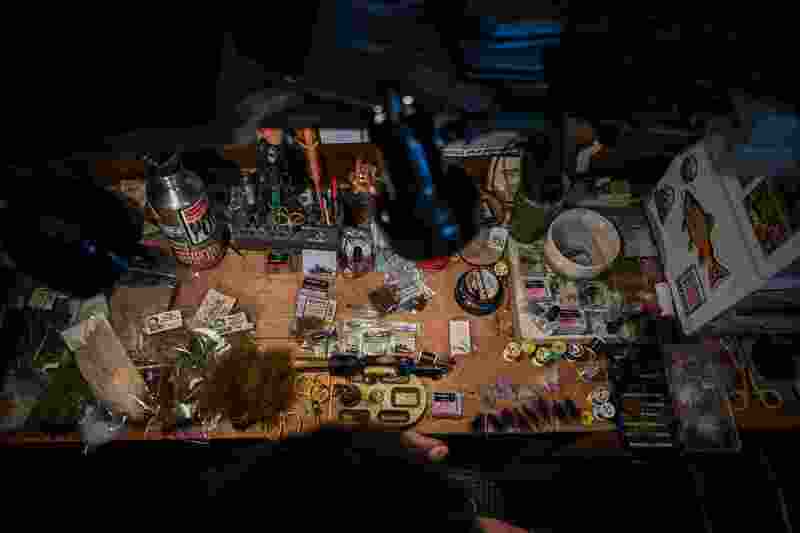 Since we never out-source any of our production (both our factories are fully owned and controlled by us too) we are able to insist on the very highest quality control standards. Our quality is what makes us proud and it means we can offer you the famous 200% Fulling Mill guarantee: if you are unhappy with any Fulling Mill fly we will replace it with two more free of charge. TMC Aero Dry Wing sourced from Japan to make the fly super buoyant and highly visible. 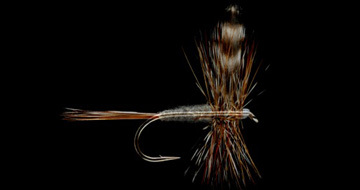 Premium quality dry fly dubbing sourced from the USA. Carp braid sourced from the UK for a super secure link between hook and micro ring. Extra strong 2mm stainless steel micro ring sourced from the UK. 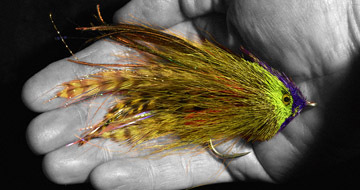 The best possible quality genetic grizzle hackle sourced from the USA. High quality Peacock Ice Dub sourced from the USA. 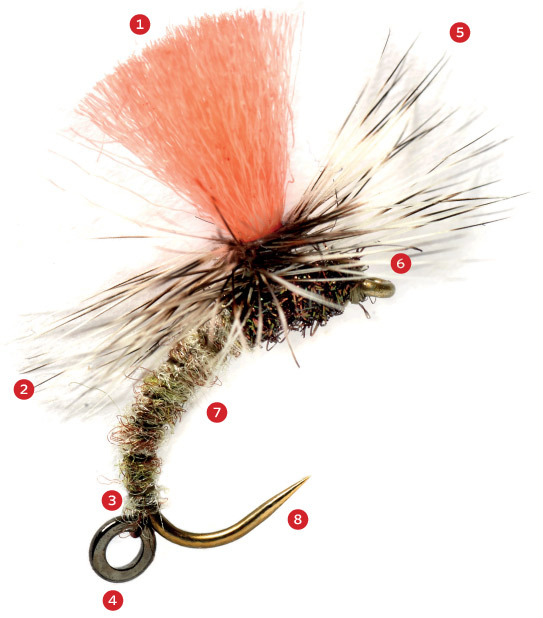 The best possible tying silk source from Germany. Premium quality barbless hook sourced from Japan. Every feather hand-picked, every hackle hand selected, and every fly hand-made: we are proudly obsessive about quality. From the materials we use to our tyers, we demand, and achieve, the highest possible standards. 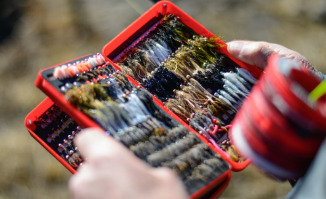 We have a multi-layered quality control system, built up over 70 years, designed to check, and check again, every fly, every spool of fluorocarbon, every hook and every fly box before it is despatched to you. Why settle for anything less? In today’s frenetic and increasingly automated world, we remain steadfastly dedicated to providing you with the highest possible level of service. Advice on what will suit you best, quick and efficient delivery to any global address, after sales follow up – we are ready to answer your every question and to help	you whatever the request. 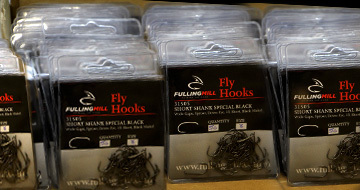 We are always looking to bring you innovative products which complement our core offering of fishing flies. 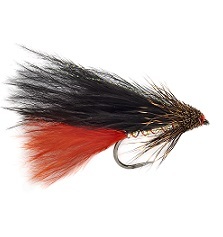 We carry fly boxes,hooks, fluorocarbon, selections, lotions and potions and a variety of clever accessories. 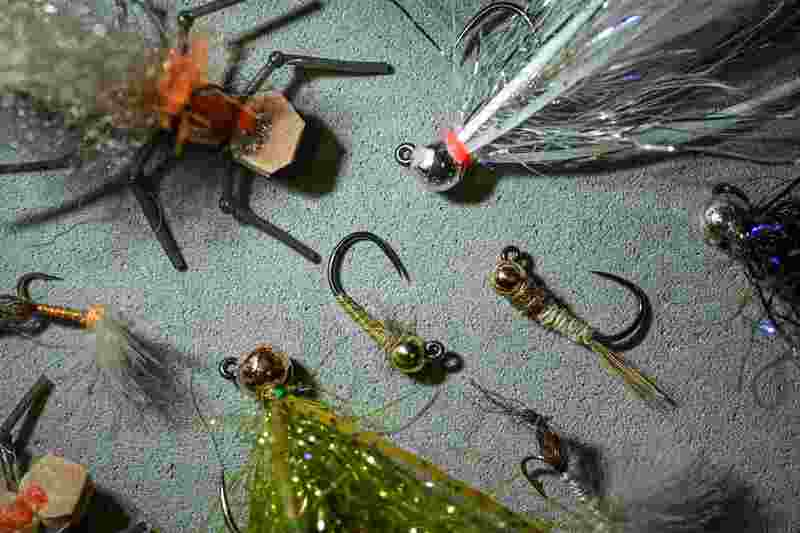 This year, we have a greatly expanded range of fly tying materials and, for the first time, sea angling products such as rigs and lures.